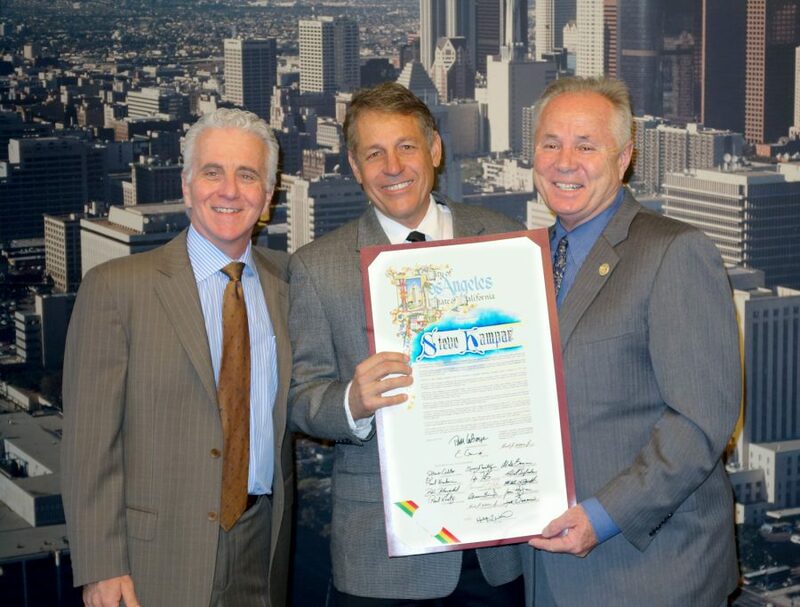 Community Service Award presented at City Hall by Councilmember Tom LaBonge, along with Councilmember Paul Krekorian. Board Member of the Public Safety Committee- 2007-14. Helped create the Merchants Discount Program thru the Chamber of Commerce, which is still active today. 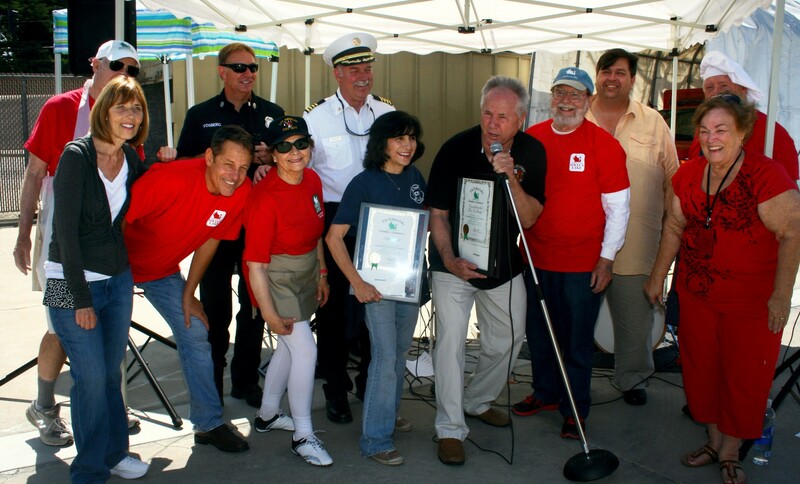 Together with the Toluca Lake Chamber of Commerce and Richard Bogy, started the Old Fashioned Pancake Breakfast at Fire Station 86. Steve chaired the event for over 10 years, and has raised thousands of dollars that directly benefits the fire station, and the Widows, Orphans and Disabled Firemen’s Fund. Created the Toluca Lake Neighborhood Watch, with the help of Janice Eaton, under the direction of Jay Goldberg,Chairman of the Public Safety Committee of the GTLNC. Over 10 years later it is still going strong, withover 110 Watch Captains! According to Rob Benavidez, Senior Lead Officer for the LAPD,“The Toluca Lake NW Program is one of the exemplary watch programs in Los Angeles, and is often used as a training template for other watch programs”. Coordinated with Alice Roth of Council District 4 to install a stop sign at Moorpark and Ponca. 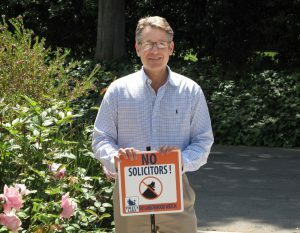 Created the “No Solicitors” signs one sees in many yards throughout Toluca Lake. 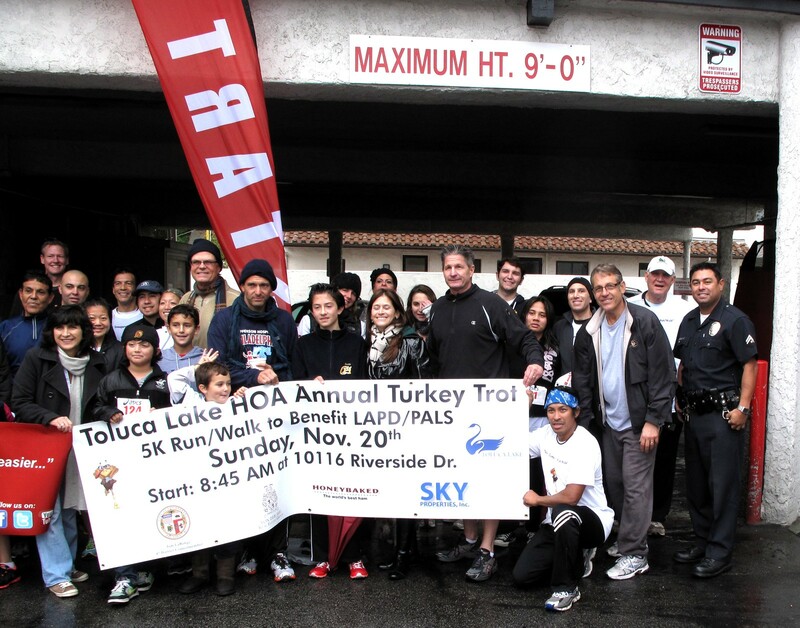 Working with the TLHOA, introduced the ACS patrol service to Toluca Lake. Past committee member and supporter of the Holiday Open House, National Night Out and Turkey Trot. Contributing editor to the Tolucan Times. 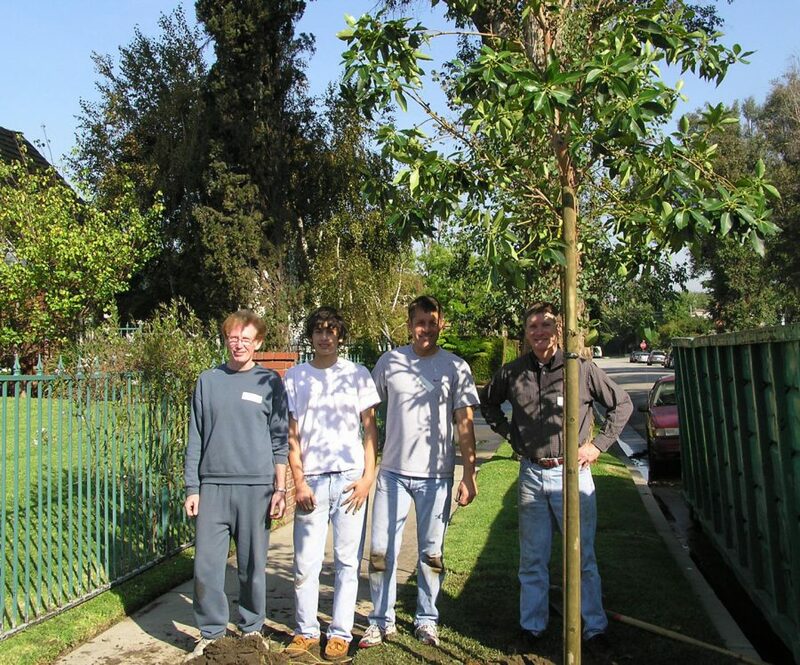 Steve and his wife Sandi have lived in Toluca Lake for over 25 years, raising their children there. They enjoy walking their dog Zoey in the neighborhood, and love the small town feel of the “Village within the City”. Probably the best part of living in Toluca Lake are the neighbors and friends they have made over the years!